Your cabinets are some of the most touched surfaces in your home, so it’s no surprise that they wind up showing a little wear and tear. We’ll work with you to repair, refresh and restore them, and find a paint or stain that meets your needs for both design and function. Carpentry is a great way to add elegance in a home. Our full service carpentry division at CertaPro Painters® of Norwalk, CT can work to install decorative borders around your home including crown molding, baseboards, door casings, fireplace mantels, and wainscoting. Applying a stain to an interior or exterior concrete floor can add unique dimension to any space. You can enhance the durability of your concrete with an epoxy floor coating. The CertaPro Painters® of Norwalk, CT team is trained in applying concrete stains and epoxy floor coatings. If you have a deck, fence, patio, or archway around your home, you know that weather elements can take a toll on your wooden surfaces. Taking care and proper maintenance of your deck area by re-sealing and re-staining at the right times helps retain its luster and avoids more costly carpentry repair expenditures. Whether your home has water damage that requires drywall repair or your walls have medium-to-large holes that need patching, the CertaPro Painters® of Norwalk, CT crew will patch, sand and prime, to create a flawless surface to paint on. If it’s a distinct look you’re after, the CertaPro Painters® of Norwalk, CT crew has the skills required to make your vision a reality. Our team will work with you to find the perfect faux finish for your home’s unique style. 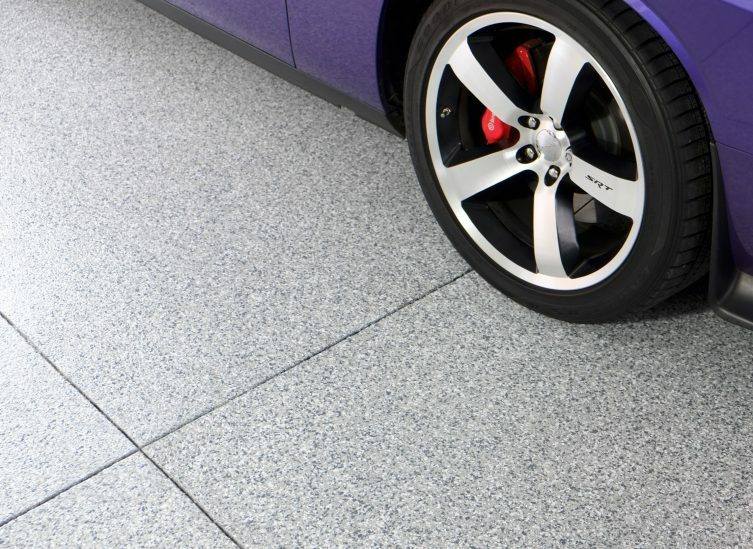 Our garage floor painting services ensure that you have a long-lasting, durable, slip-resistant garage floor coating. We use Citadel Polyurea Coating, the worldwide, unmatched leader in the concrete floors industry. At CertaPro Painters® of Norwalk, CT we offer a variety of interior and exterior home painting and staining services, including your home’s deck and fencing. Regardless of the room inside your home that needs an update or the area of your home’s exterior that needs protection from Mother Nature, our team works with you to determine the best plan of action for your home. While popcorn ceilings had their time on top trends lists, they are rarely seen in modern homes. Removing a popcorn ceiling yourself can be extremely difficult. The crew at CertaPro Painters® of Norwalk, CT is trained to remove popcorn ceilings in an effective way that will leave your ceilings feeling fresh. Power washing is a vital step in painting the exterior of your home. CertaPro Painters® of Norwalk, CT uses the process to remove mold, oil and old paint so new paint absorbs into your surface better. As with any other home exterior, it’s important to maintain the stucco or EIFS (also known as synthetic stucco) covering your home. The CertaPro Painters® of Norwalk, CT team is very knowledgeable in both repairs and painting related to these two materials and will work alongside you to determine what services your home needs. Whether you have high-tech vinyl siding or a more traditional siding, CertaPro Painters® of Norwalk, CT knows how to restore them. Our team has the right approach to add new life to your exteriors. Removing and applying wallpaper can be a tricky task. The crew at CertaPro Painters® of Norwalk, CT is skilled in removing wallpaper and will make this time-consuming task, hassle-free for you. We will work with you to help you choose a wallcoverings style that’s perfect for your home, and then apply it to your walls. All you’ll have to do is enjoy the final look.